MW Roofing LLC provides residential roofing services in New Castle County, DE and the surrounding communities. 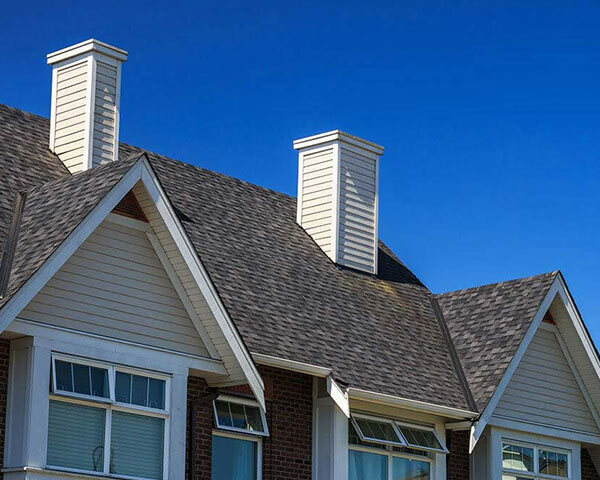 With over 12 years of experience, our professional roofing contractors have the knowledge and training to assist with a wide variety of services, both on the roof and elsewhere on your home's exterior. Our team can help beautify, preserve, and protect your home from the outside in. 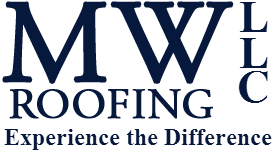 MW Roofing has the Certainteed 5-Star Select Shingle Master Accreditation which is the highest available in their industry. Only 1% of all roofers in the nation are awarded with this. Below are some of the reason a business is awarded with this title. Our licensed, bonded, and insured professionals are CertainTeed, GAF, and Owens Corning certified. We strive to ensure that all of our clients receive top-quality products and service at affordable prices. 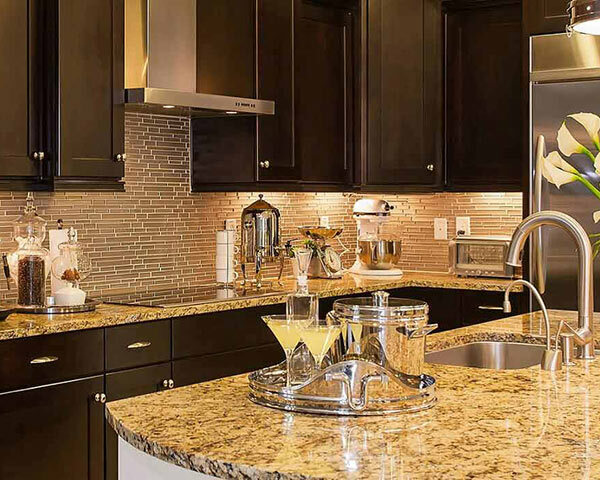 We complete your home improvement project on time and within budget, respecting your home and property while giving you the look you want. We stand behind our work, offering a 25-year workmanship warranty in writing, so you can't go wrong when hiring MW Roofing LLC. At MW Roofing LLC, we take great pride in providing our clients with first-class service and true value. We strive to keep the quality of our services high, and our prices low. We also seek to make it as convenient as possible to keep your home structurally sound, energy-efficient, and aesthetically pleasing. 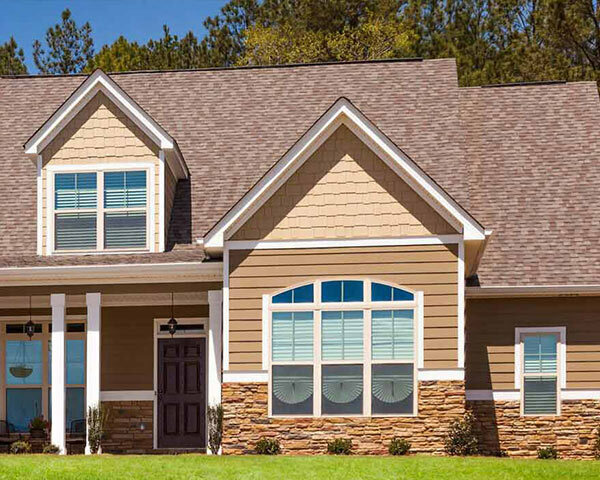 That is why we offer a broad range of services such as new roof installation, gutter replacement, siding, soffit and fascia/trim services, window and door installations as well as attic insulation services, all designed to enhance the beauty and structural well-being of your home from the outside in. Give us a call to learn more about how we stand behind our commitment to quality workmanship and exceptional service.